Contact the Newquay Activity Centre, Cornwall - Book Now! 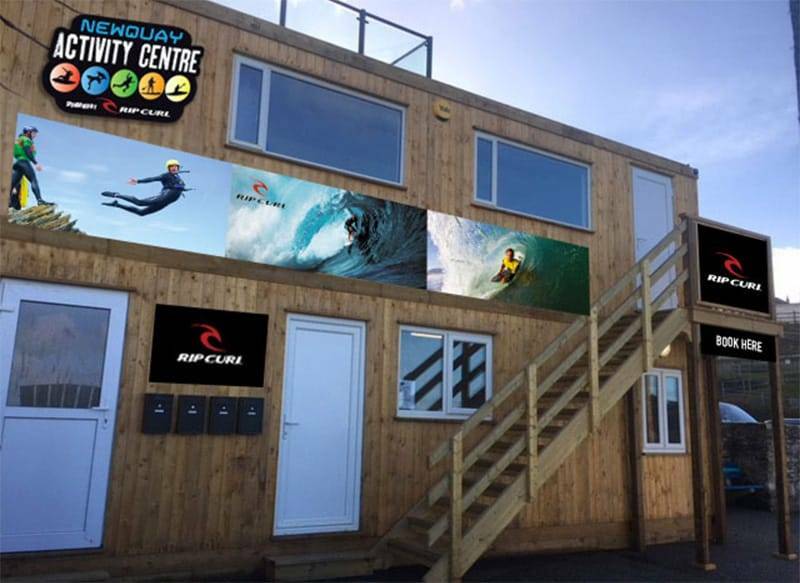 Newquay Activity Centre is perfectly situated overlooking Towan Beach. Fistral beach and the other beaches of Newquay Bay are just a few minutes away. You will find us on the promenade overlooking the beach. If you are arriving by car or coach or public transport please find details of the nearest carparks and travel details to help you find us.